This is part of our Leadership & Ministry Development Resource Guides. This item is free to members of UWM (ministers and ministries). If you are a credentialed leader or ministry, use the member login for access to free materials. 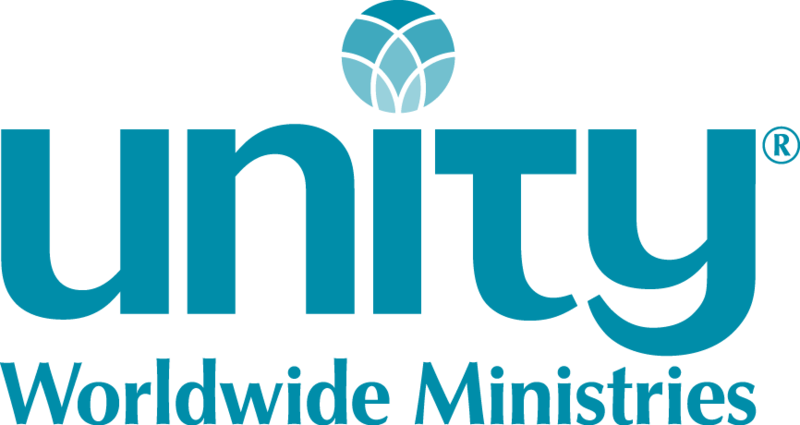 If you need the login, contact info@unity.org or 816.524.7414. The Welcoming System is a three-phase system to create a community-wide culture that intentionally welcomes, engages and supports guests. 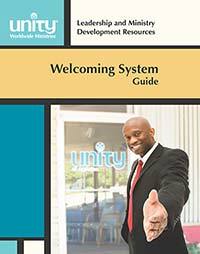 Even if your welcoming process is well-established, this guide provides proven practices to take you to the next level. Available as a download only. You will need Adobe Acrobat Reader (free from Adobe.com) to open and print the document. Note: Be sure to read the download instructions before making a purchase.